We’re here to help our clients and communities build a better future. 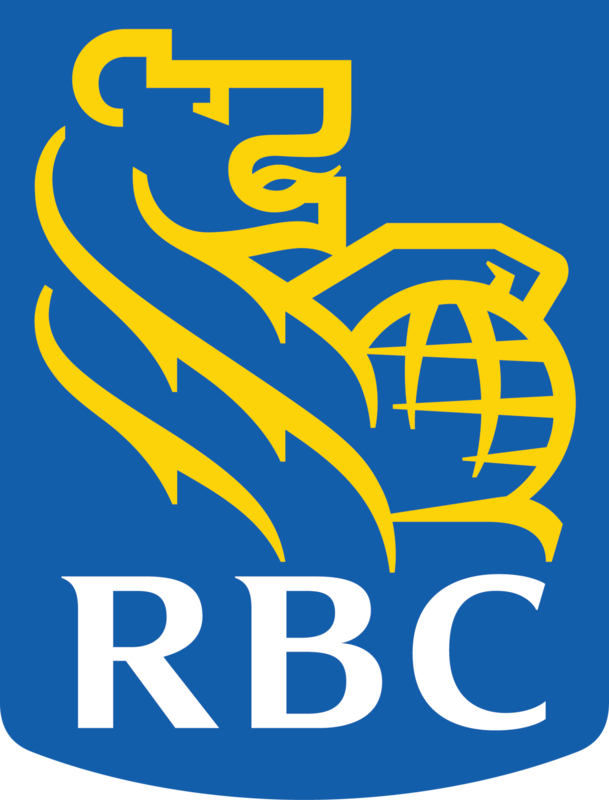 Canada’s largest bank by assets and market capitalization, with broad leadership in financial services. A leading diversified financial services company in North America. 12th largest bank globally based on market capitalization, with operations in 51 countries. 80,000 full and part-time employees. More than 15 million clients worldwide.